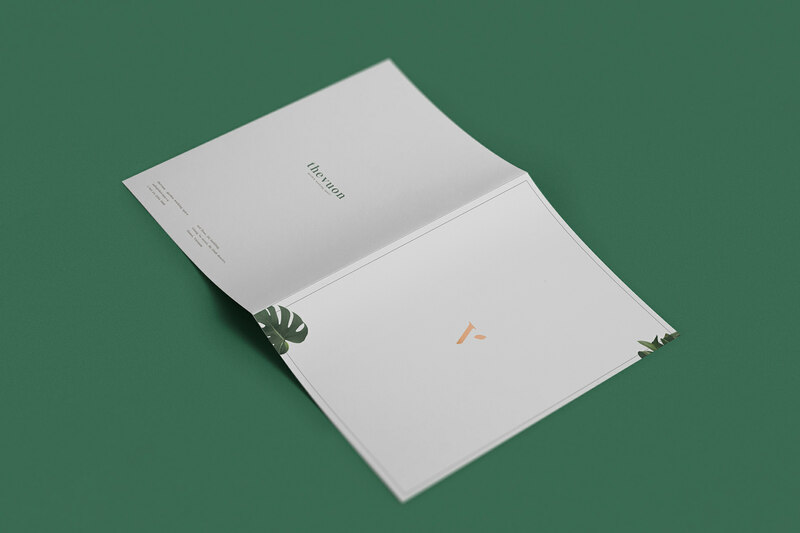 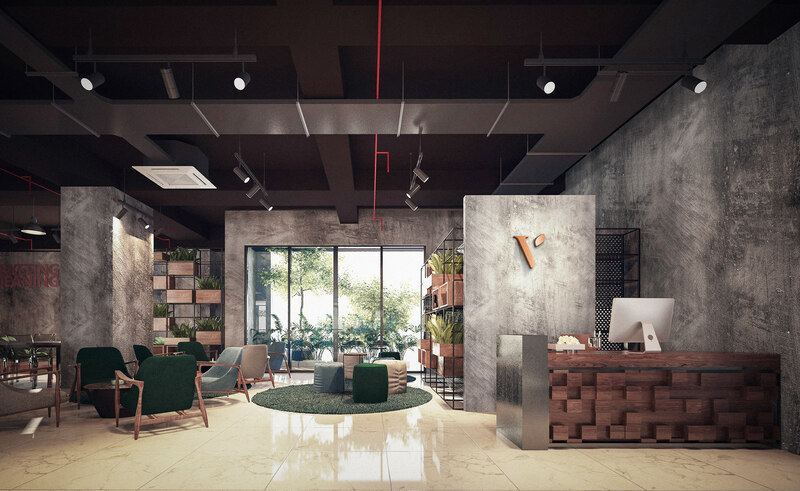 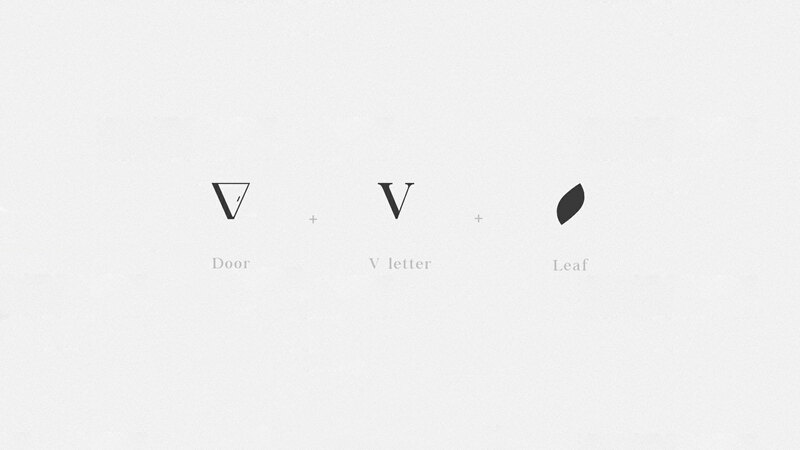 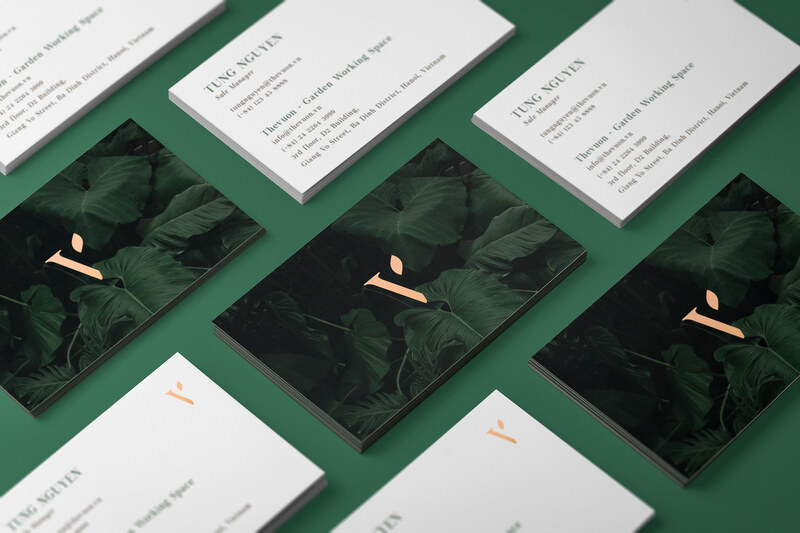 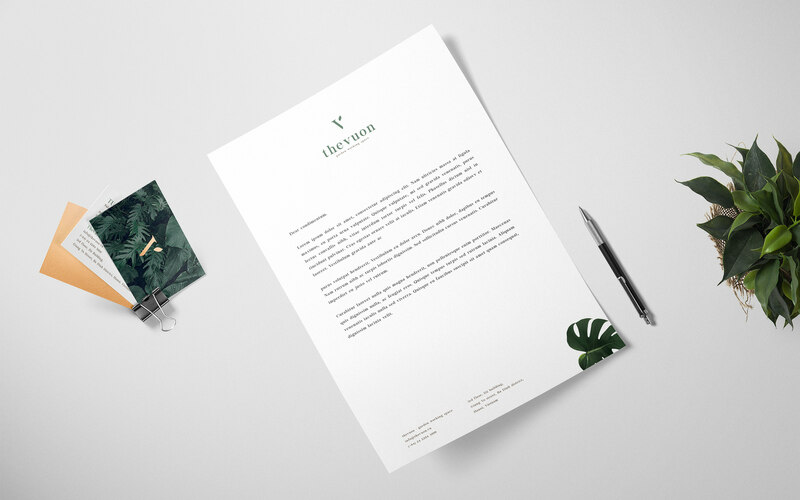 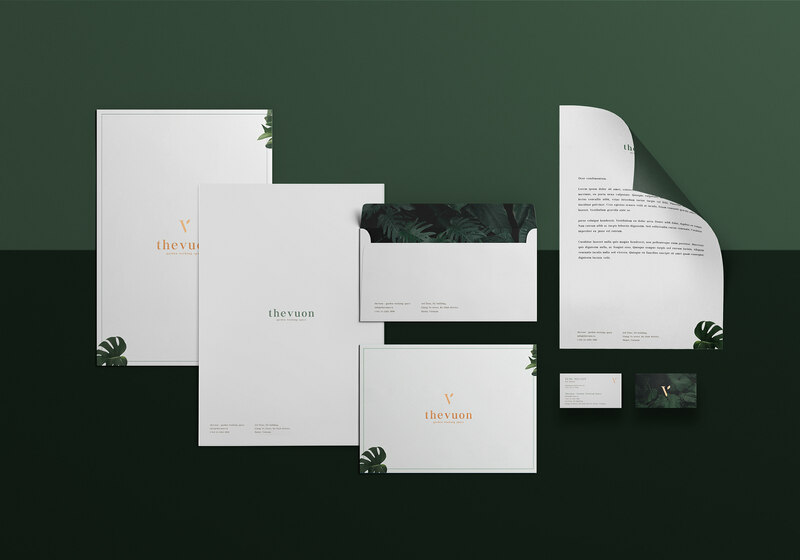 The Vuon is a co-working space and event hosting business based in Hanoi. 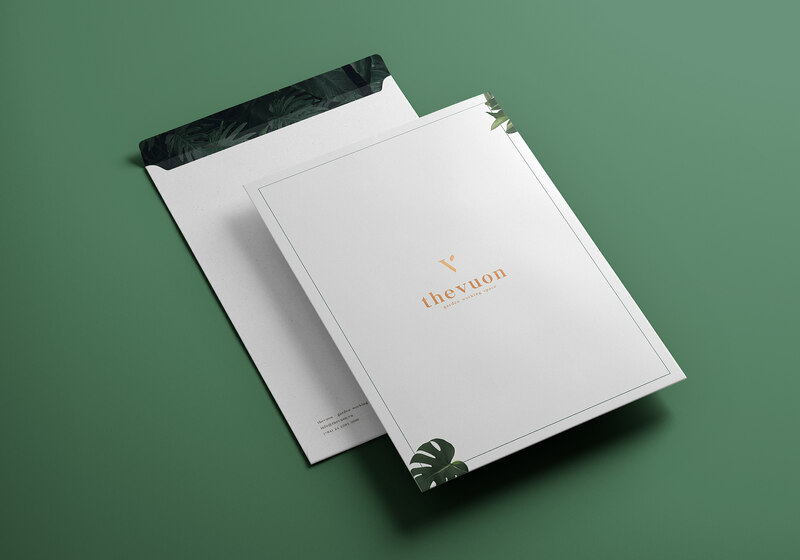 The brand name is the combination of English and Vietnamese, with the desire of always being the first place to come of both domestic and foreign customers. 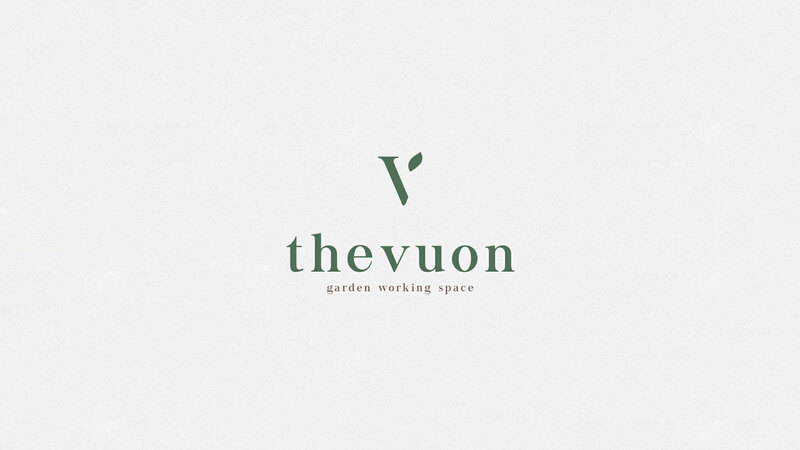 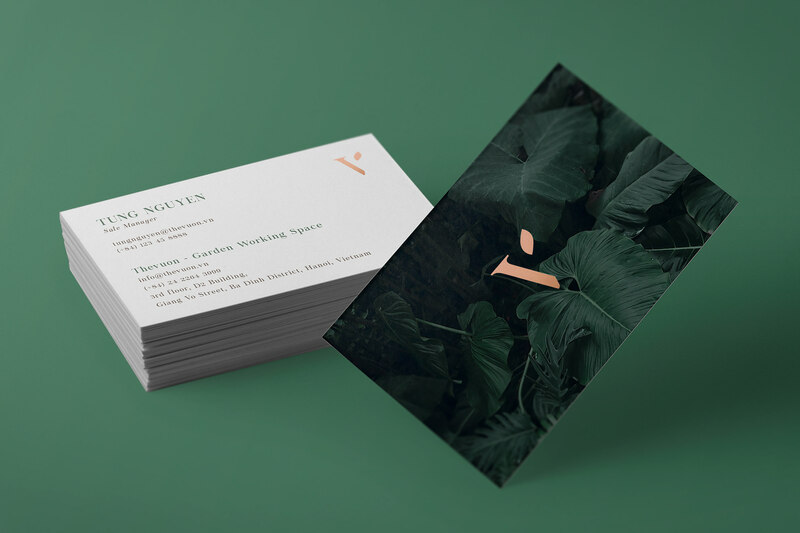 Therefore this working space is not named The Garden as intended – the founders have decided to call it The Vuon as a statement. 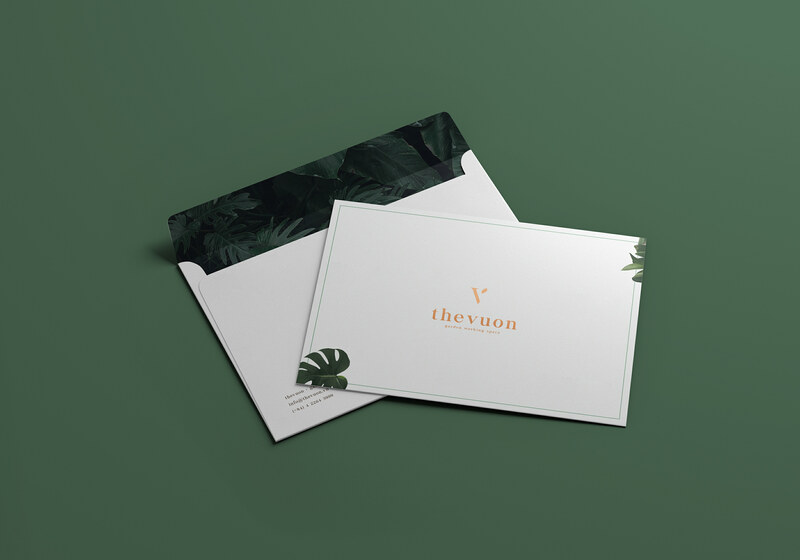 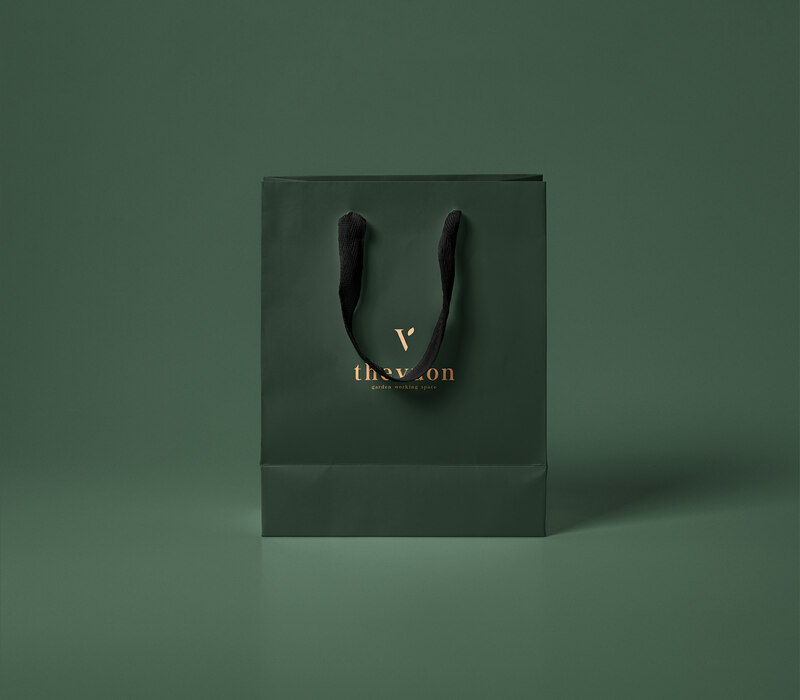 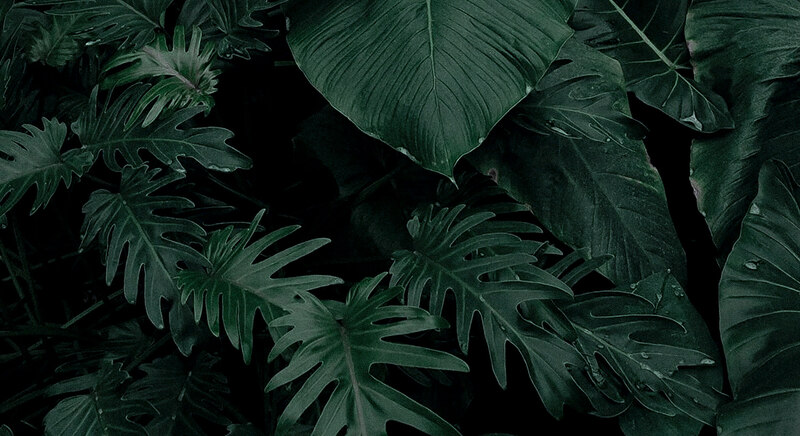 Built in the concept of a garden full of green trees, The Vuon provides a unique green space bringing warmth and special feeling which is so rare that little customers have experienced before. 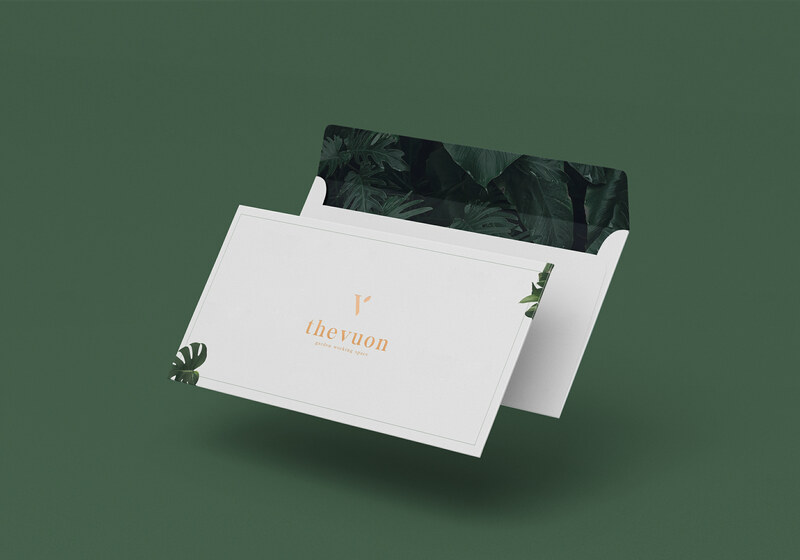 Established in early 2017, The Vuon has recently become a popular site of marketers, multi-national corporations such as Samsung, Google, Microsoft and so on with their events.